As we stated in our first Pullman Women in Technology post, the numbers of Pullman Women who majored in tech fields is small. We wondered why when the current generations have organizations like Girls Who Code, Girls in Tech, Women in Technology International that encourage women to pursue their interests in tech. We came across this TEDxBoise talk and thought it was interesting. Back when Marianna Budnikova, a software engineer at Microsoft, was in college, she set out to find why there are so few women in technology. 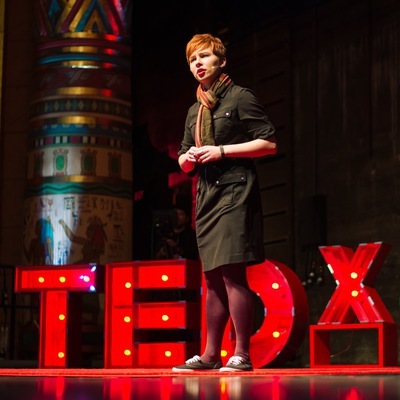 In this TEDx talk, Marianna shares her discovery about what takes young girls and women away from tech and gives some suggestions for tackling the problem.